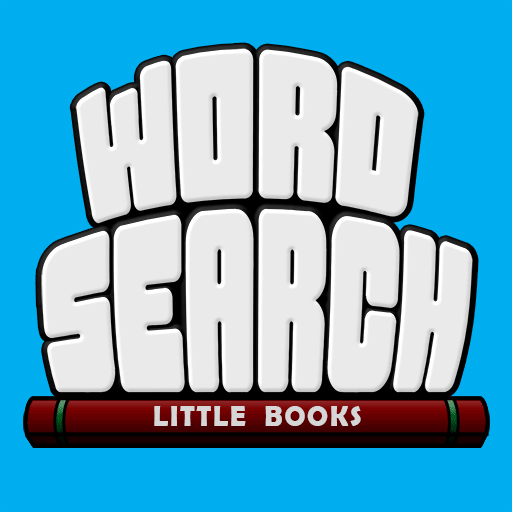 Word Search - Little Books was created originally for the S-Pen contest portion of the Samsung Smart App Challenge 2012. Since meeting that deadline, I have now added touch support - and have made the app available to all Android form factors. If you happen to have a Samsung Galaxy Note device then you can use the stylus to circle words in addition to the normal touch support. 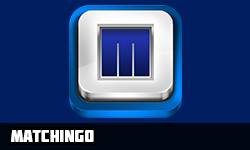 This isn't my first Android game (I released Maze Racer earlier this year), but it is my first Android app that is available on all Android devices (and not an exclusive to just Galaxy Note devices). I am very eager to see how it goes, and would appreciate any suggestions and feedback you'd like to send in via SmartyP.net. 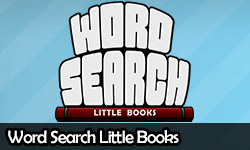 Please take a minute to visit WordSearchLittleBooks.com and check it out. I'd love it if you used the social sharing buttons while you're there to help me spread the word. 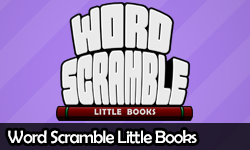 If you have an Android device, then go ahead and download it and please leave a review!